Fabrizio Ferri-Benedetti, editor de softonic. 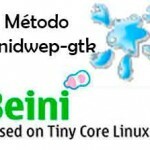 I am using beini 1.2.1 with realtek 8187L, I have found wep key of my own network but could not found WPA key with this. Can I find WPA with this version? 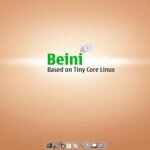 or Beini can find WPA key?